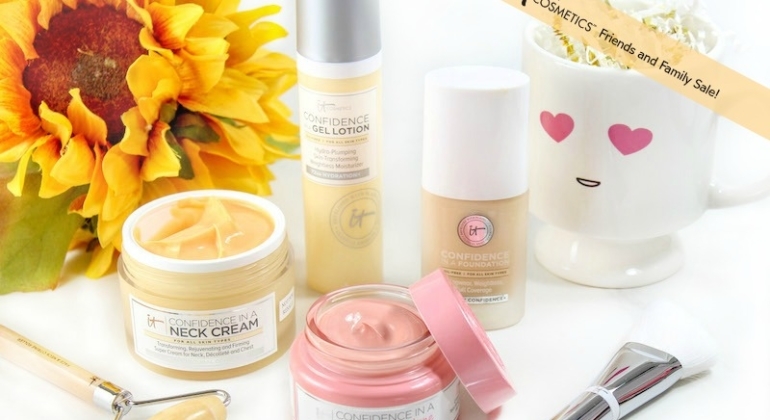 Get on IT: The IT Cosmetics Friends and Family Sale! 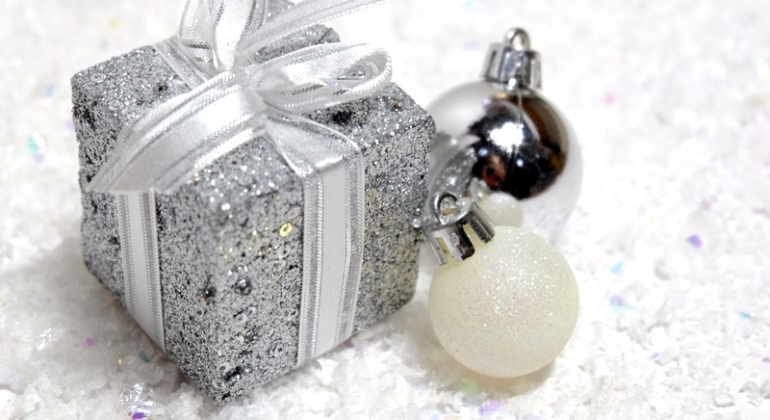 The BEST Last Minute Holiday Gifts for Her! 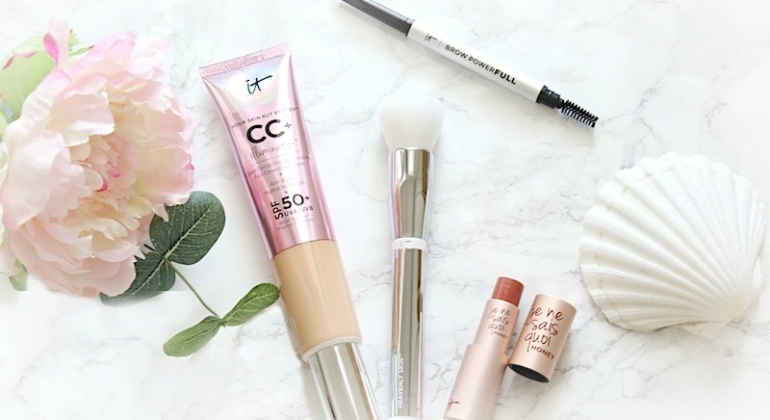 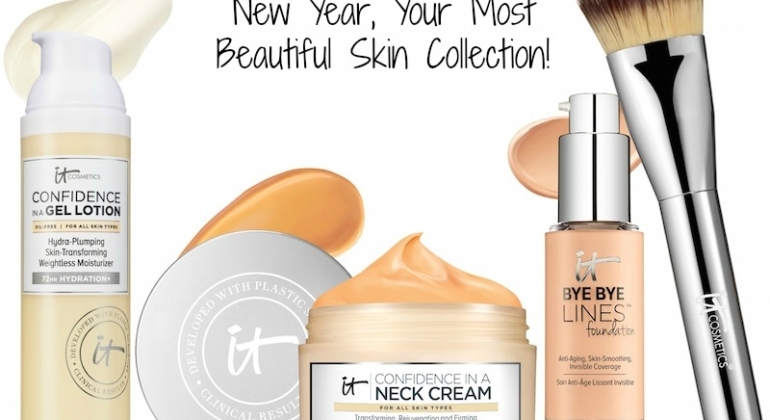 IT Cosmetics is back with a collection of tried-and-true essentials we need for the holidays and beyond. 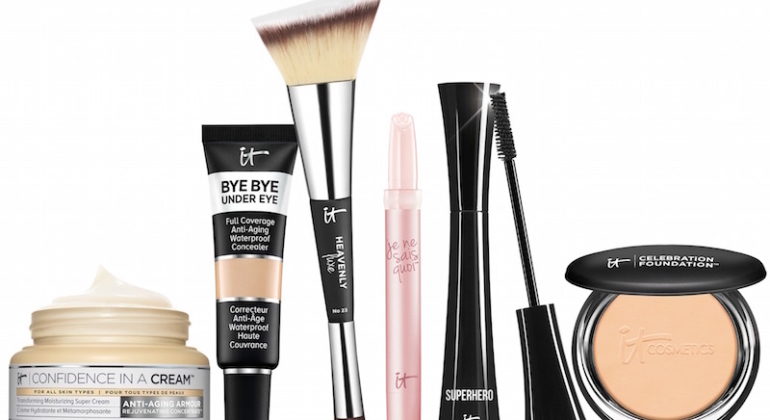 IT’s Your Top 5 Superstars & More is a holiday collection featuring five of IT’s best sellers, plus a fantastic makeup brush!